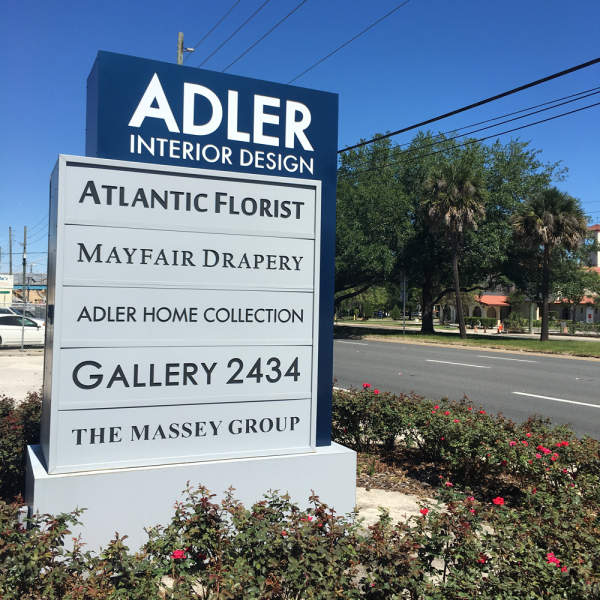 Established in 1992, Adler Interior Design is a relational and comprehensive design firm that specializes in all aspects of residential and work environments. 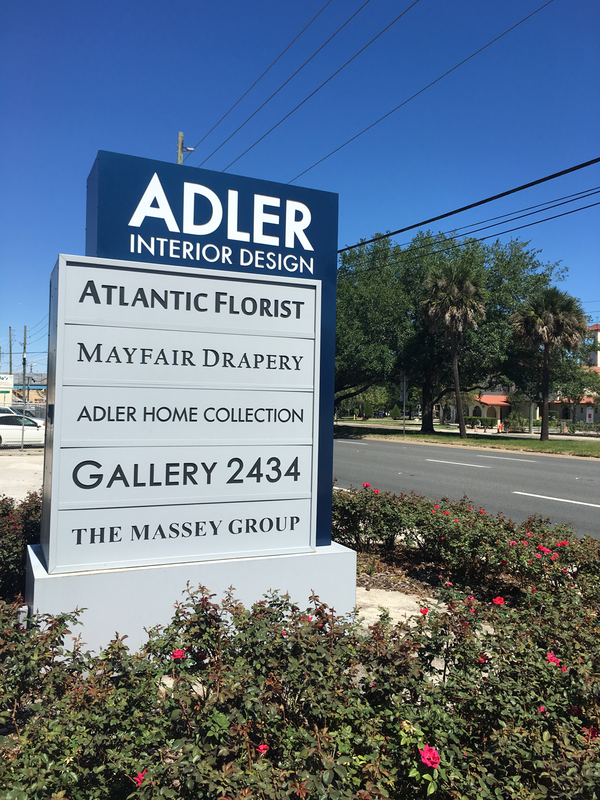 Adler Interior Design values relationships as a part of the core of their design methodology. A personal hands on approach with clients ensures Adler garners their hopes, desires, and expectations. Striving to build relationships with ALL involved in the design team (clients, architects, craftsman) we are able to achieve ultimate design goals. Gary epitomizes luxuriously livable, timeless interior design. 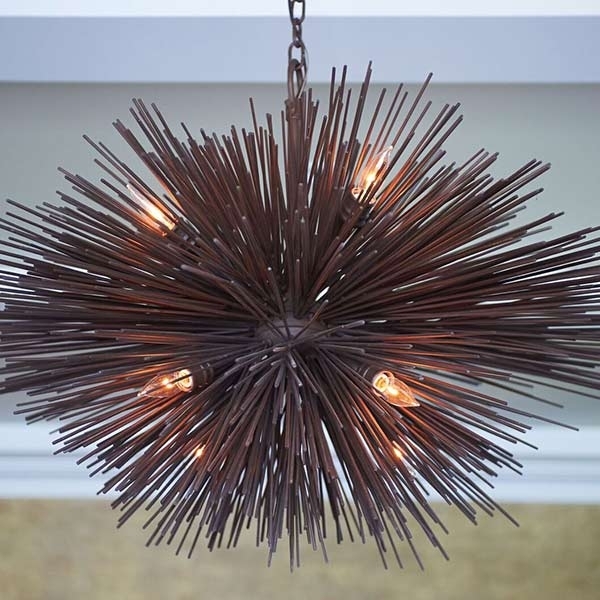 Gary is known for designing and curating unique and exclusive elements from around the globe. 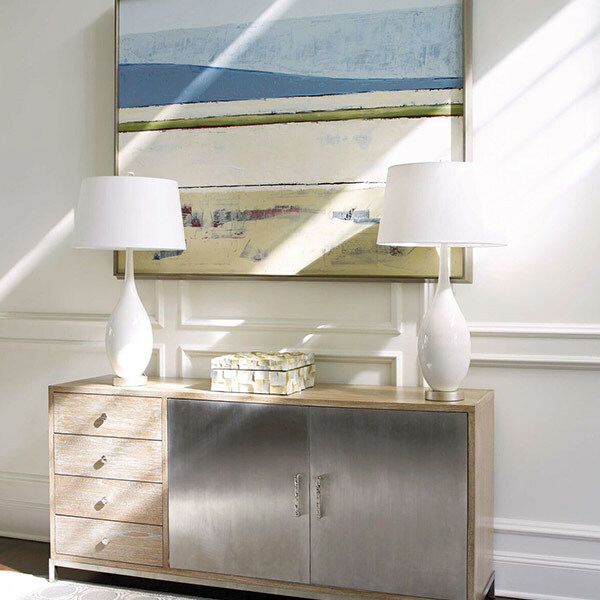 Set against his own rigorous standards of livability and comfort, Gary’s eye for combining subdued traditional European elegance with unexpected accents has earned him recognition as one of today’s most influential and sought after designers. His firm designs interiors for the most discerning clientele, at the highest end of the luxury market. Gary’s family background allowed him the ability to research and develop his skills from an early age. With family roots in real estate development and the textile industry, Gary developed an appreciation of beautiful fabrics, fine furnishings, and quality of materials in residential and professional works space construction. Raised in Atlanta, Georgia, Gary is an alumnus of Jacksonville University, graduating with honors. Based in the historic San Marco district of Jacksonville, Florida for over two decades, Gary has enjoyed making realities from clients dreams with his visionary expertise. Gary has a benevolent and philanthropic spirit. With continued financial and volunteer support to local universities, hospitals, museums, synagogues, and churches, he recognizes the importance of giving back to the community.